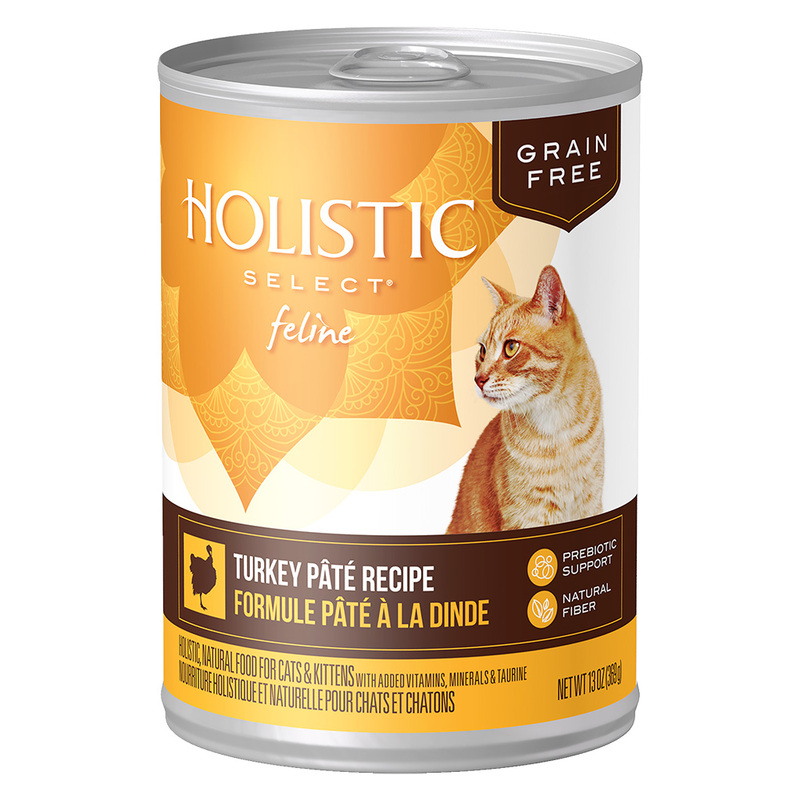 At Holistic Select, they believe your cat’s total body health begins with digestive health. This unique grain-free canned recipe provides prebiotic support and features botanicals such as pumpkin, papaya and pomegranate. These ingredients combined with premium proteins help deliver optimum, natural nutrition for daily whole-body health. It's a complete and balanced meal that can be fed alone or used as a topper or mixer with dry food.